Looking for something a little different to bring to a party? 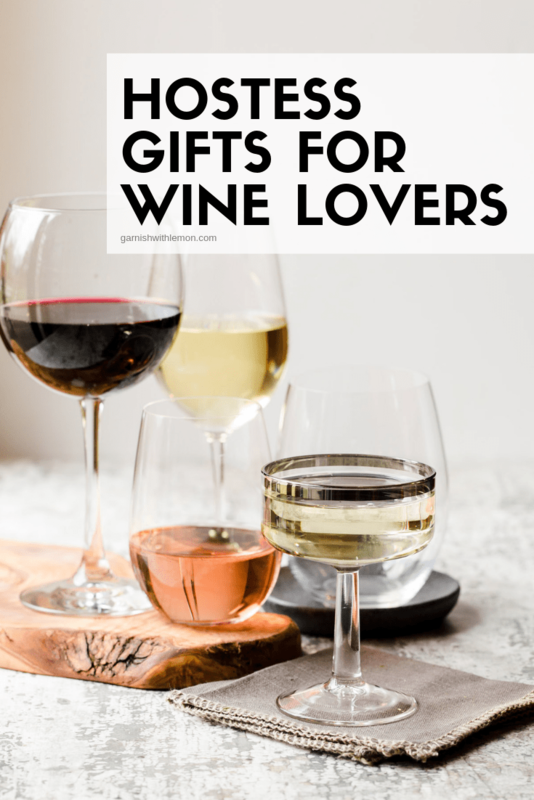 We’ve got 5 unique Hostess Gifts for Wine Lovers! It’s party season and that means it’s time to get creative with your next hostess gift. Sure you can bring a bottle of your favorite wine, but your hostess spends a lot of time planning and prepping for the party. 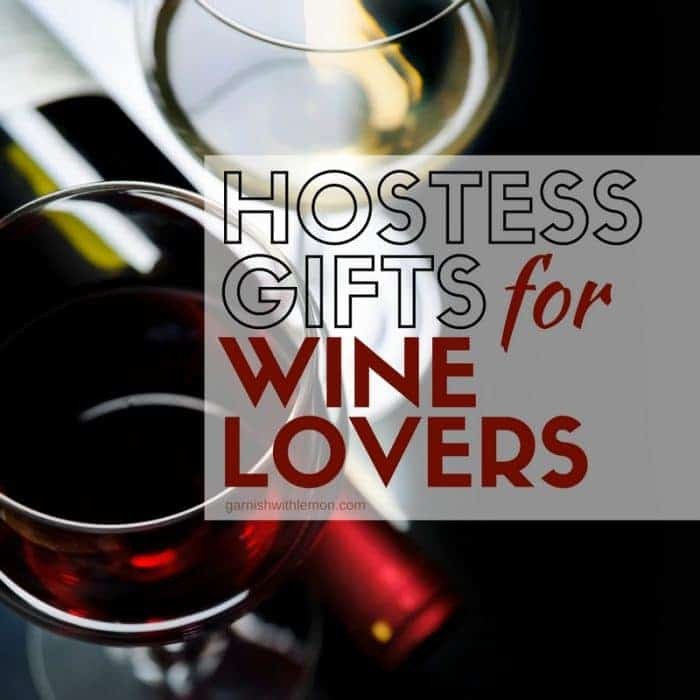 Show her that you appreciate her efforts by bringing one of these unique Hostess Gifts for Wine Lovers! Nothing shows you put some thought into a gift like something that is personalized. This Monogram Wine Cork Holder is one of our favorites. Let them fill their initial with corks from special gatherings with friends and family. It’s seasonless decor that tells a story! Have a friend with a great sense of humor? How cute are these socks? Socks that can do double duty of keeping your feet warm on a chilly night and get your wine glass filled at the same time are a definite win in our book! Coloring books for adults are all the rage right now. Not everyone loves to color, but if your hostess is one who does, this Wine Coloring Book is great for her! It’s got something for everyone with simple designs to more intricate detailed pictures. Hours of coloring fun! Going to a party where you don’t know the hostess really well? We all have those parties we are invited to where the host is more of an acquaintance than a close friend. But don’t worry, no one can have too many coasters. Pick up a couple sets of these gorgeous wood coasters to have on hand and you will never be without a thoughtful gift. Believe it or not, leftover wine can really be a thing. Help your hostess keep the bottle fresh with these fun and colorful wine stoppers. Don’t have time to get to the store or order online before the party? Don’t worry, we’ve got you covered! Check out our Stock your Home Bar:Best Wines under $15 for some great ideas! What awesome ideas! Totally love the socks! Great ideas! Love the Monogram Wine Cork Letter as a fun gift for all those empty corks, Thanks.Now I need to finish my bottle of Pinot Grigio ! Those socks are cracking me up! Love all of these ideas! So fun! Th cork initial is fantastic. I have a million corks…. I love the letter idea!